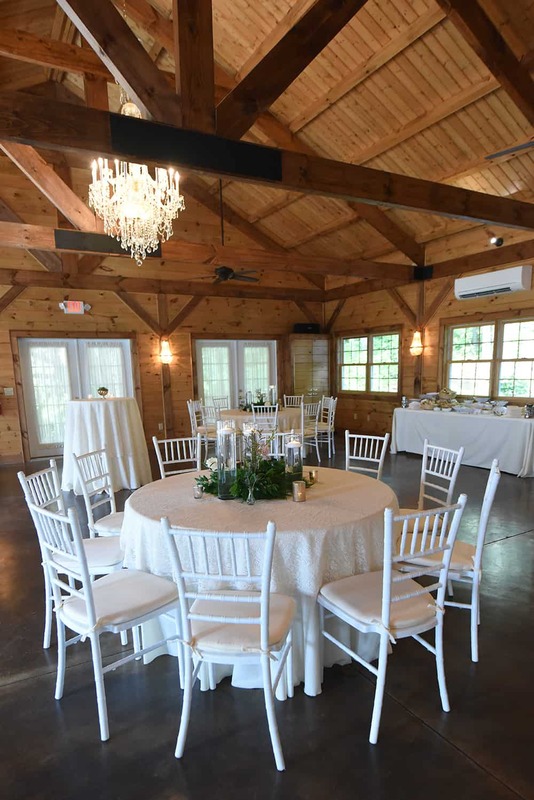 Tie the Knot #TTKhaynow presents: Inn at Tranquility Farm Wedding Venue. 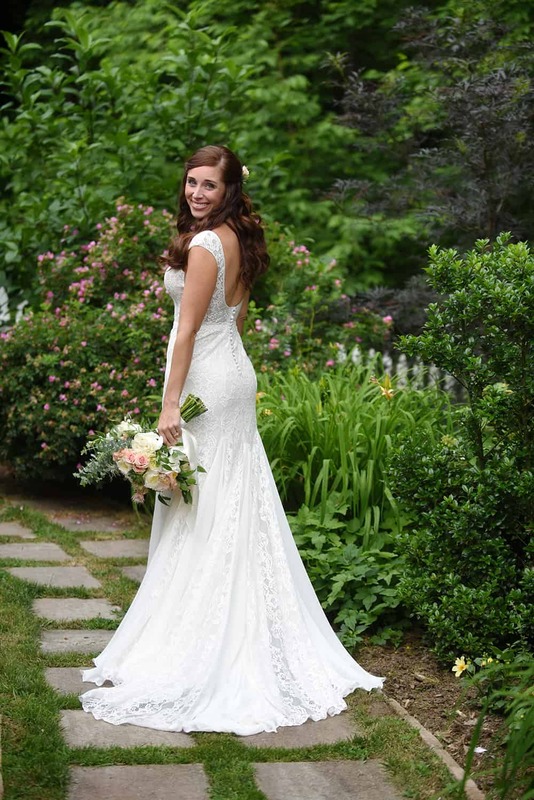 In this series we feature local wedding venues, photographers and more using photos taken from real weddings. 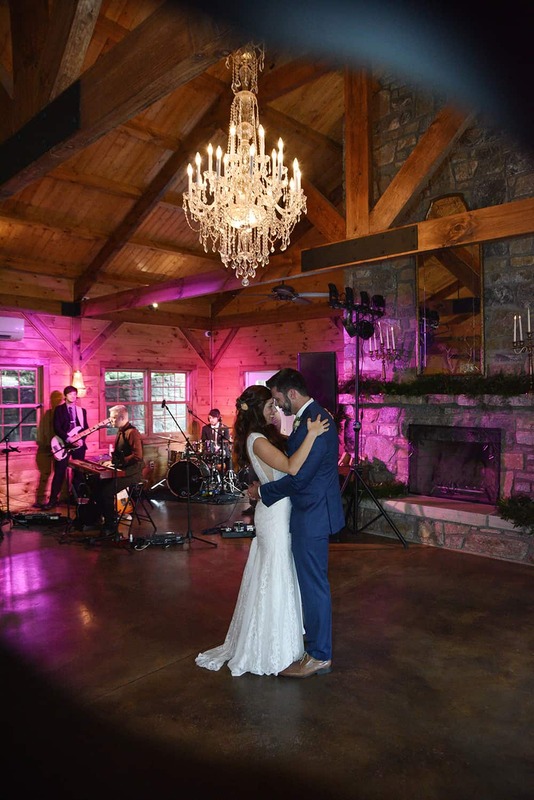 This week we spoke with Sarah Whitmeyer of Sarah Whitmeyer Photography who has shot several weddings at Inn at Tranquility Farm located in Waynesville, NC. 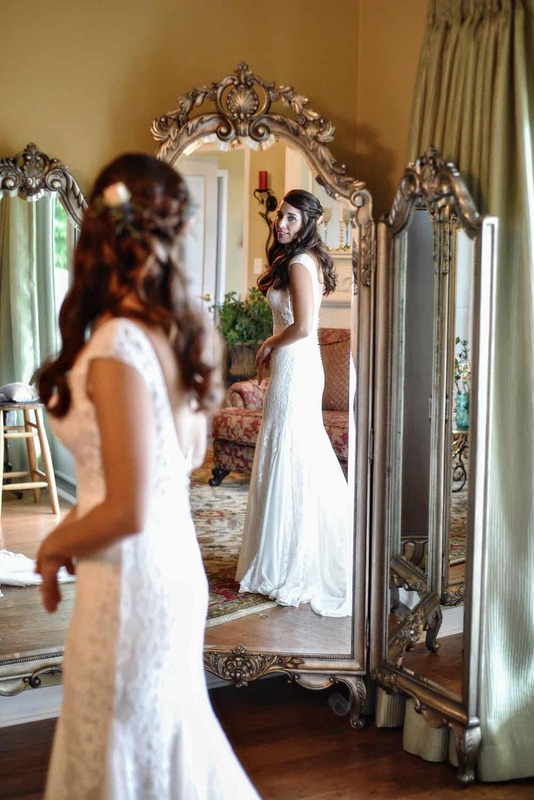 From Sarah Whitmeyer, wedding photographer based out of Maggie Valley, NC. 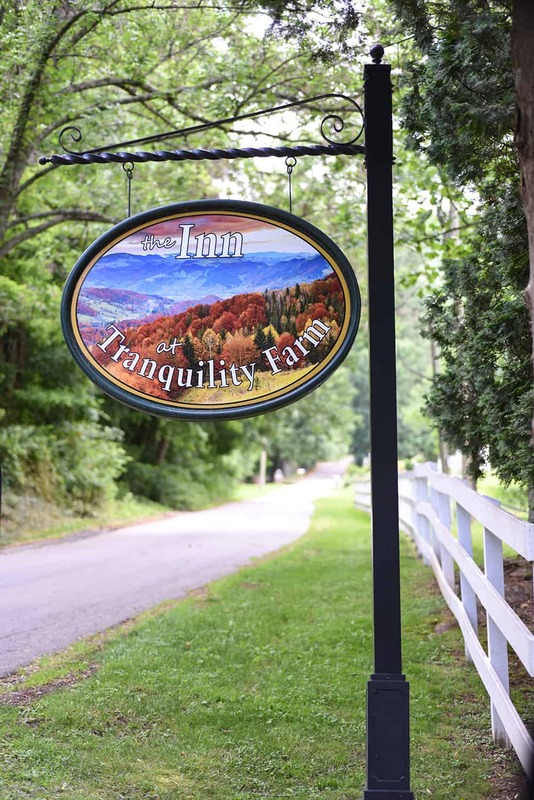 The Inn at Tranquility Farm has so much to offer couples getting married! Let’s start with the obvious: the INCREDIBLE views! 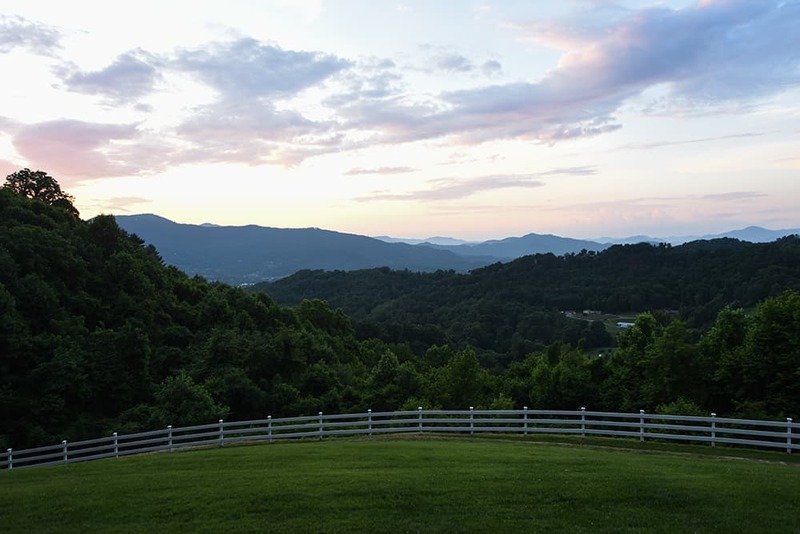 You feel like you’re on the top of the world from their front porch, with many rocking chairs available to sit peacefully and watch the sunset over the mountains. 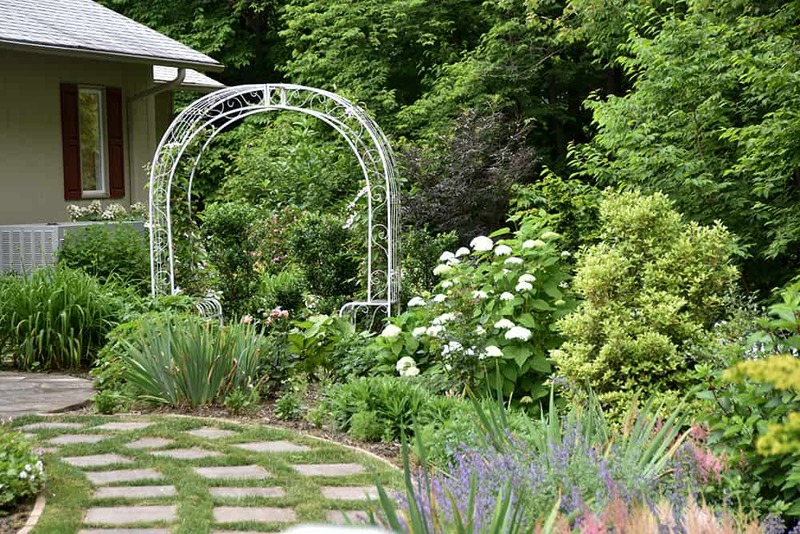 I also love that the Inn keeps a gorgeous and well-maintained garden (below) and have a full catering kitchen for your caterers as well as super friendly and helpful staff! 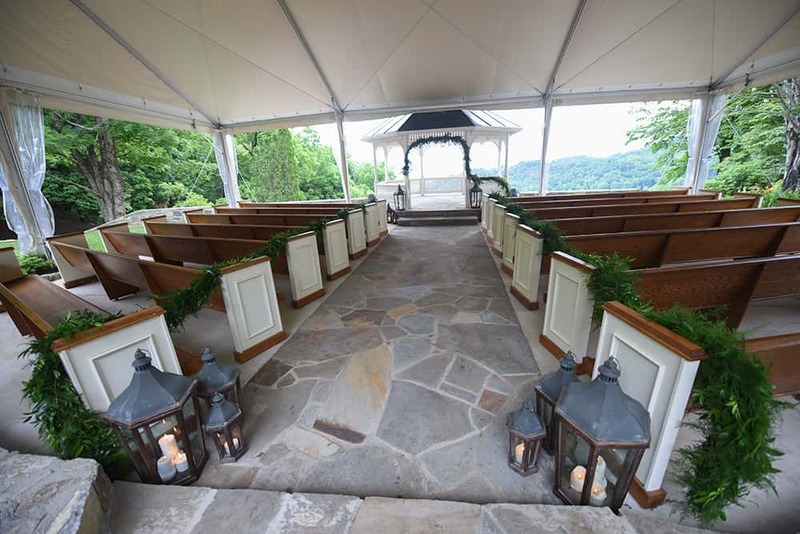 The ceremony location at the Inn is gorgeous, overlooking the mountains but also shaded for potential weather. 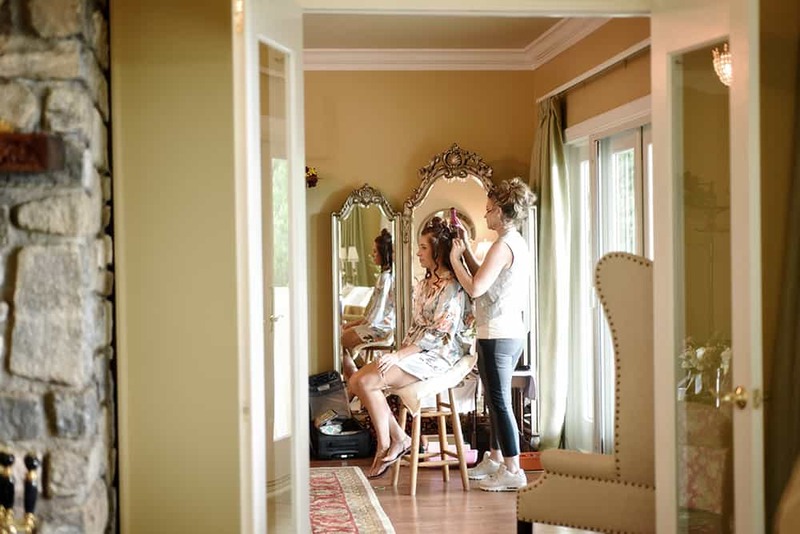 The Inn also provides a lovely and open space for the bridal party to get ready before the wedding. 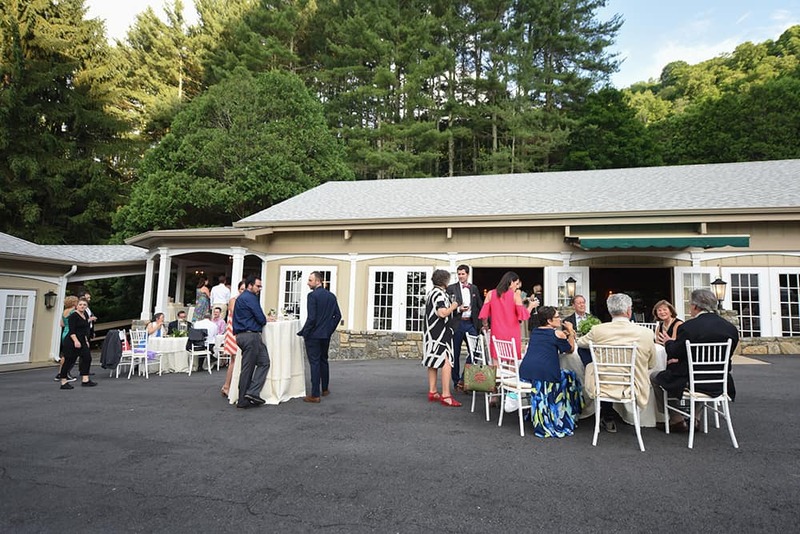 And finally, the reception hall at the Inn has plenty of room for a fun dance floor and you also have the option to set up dining tables both indoors and outdoors to seat more guests. 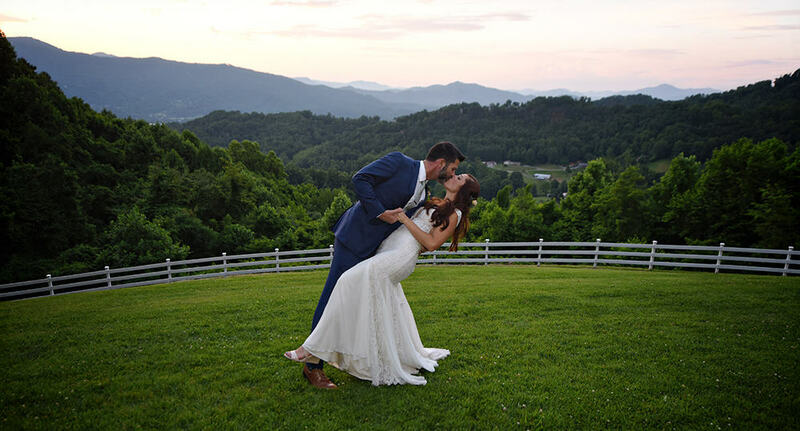 Get married with Smoky Mountain views. 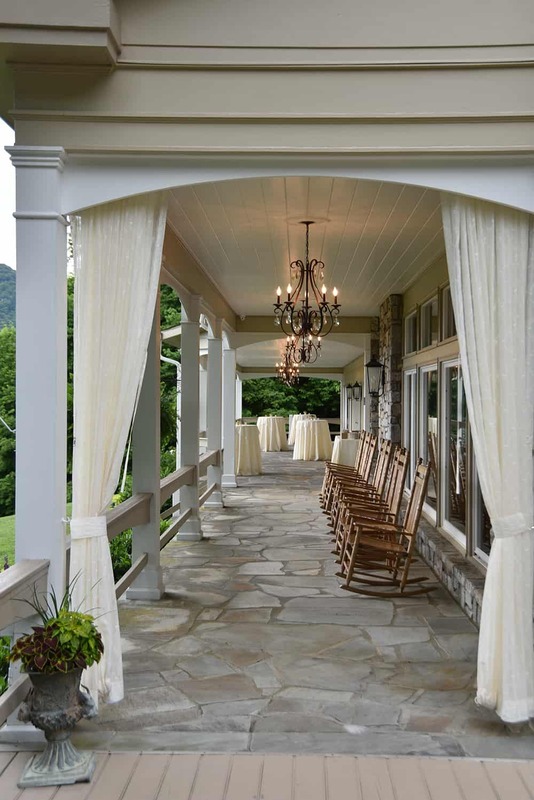 There are plenty of great lodging options for your guests to enjoy while they celebrate with you. 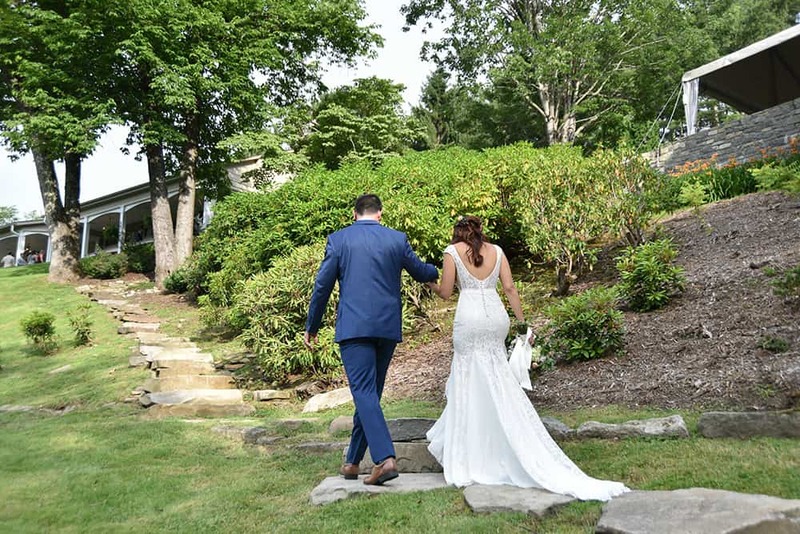 Don’t forget to check out our full list of wedding venues and our Weddings page to find everything you need for vendors, lodging, wedding blogs and more. 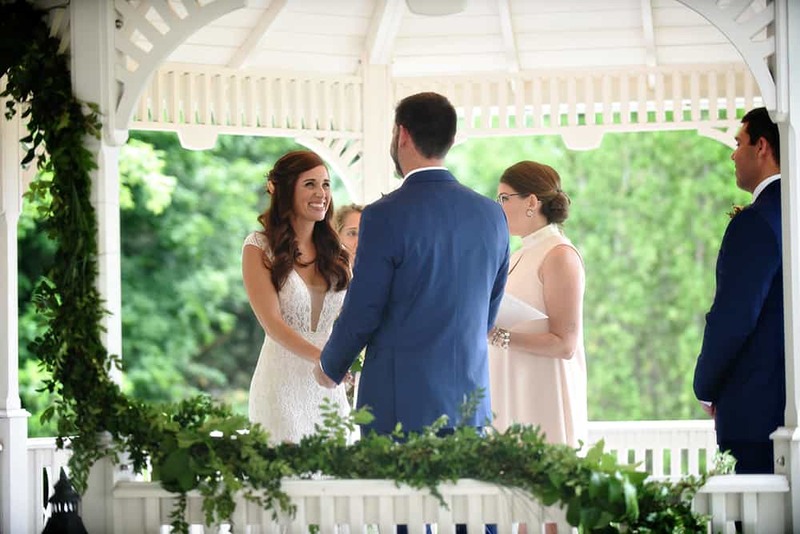 A big thanks to Meredith and Jeff for sharing their big day with us and allowing us the share the photos Sarah Whitmeyer Photography took. All photos courtesy of Sarah Whitmeyer Photography. 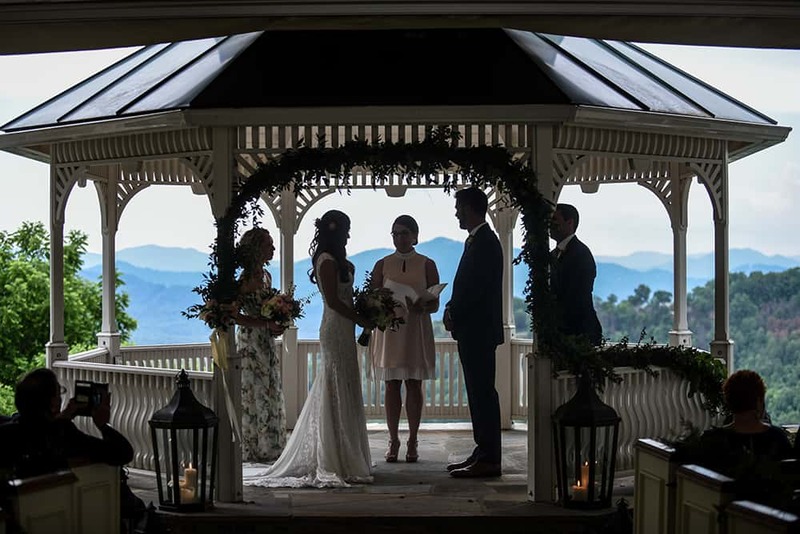 Questions about booking your wedding in Haywood County or looking for more info for your guests? Feel free to email Brindley Faile at [email protected]. 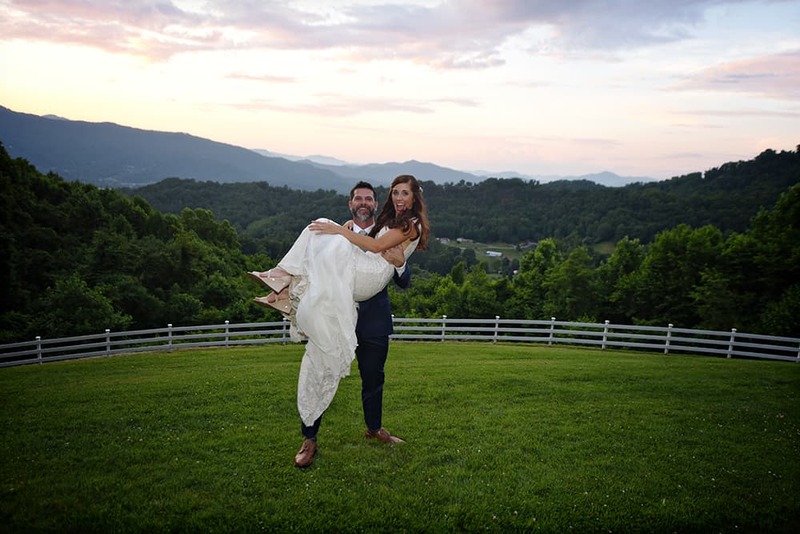 Share your wedding photos in Haywood County with us using #TTKhaynow for a chance to be featured on our social feeds! Should you order a groom’s cake?